There was a debate at my house last night, one which I was pleased happened, but sad in a way that it did. the question was asked, should we forget Transylvania? this coming from a friend who has visited the area, found it different than what she was told, and now believes we should let the memories die a peaceful death. Well, to this I ask why? it seems people want to recall the best and not the worst, and when faced with the reality which isn't the best, get mad. I suppose we are all like that. Be it past present or future. 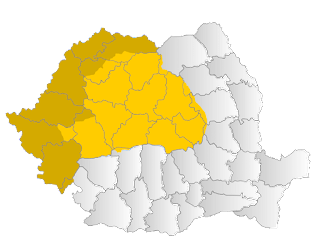 I don't believe Transylvania should be forgotten anymore than another part of the world, but I think we need to recall the real Transylvania a bit more. I could never forget Transylvania it's a part of me. It's were I'm from and I know reality is damn hard in the area but it can be worked out. I strongly believe that the next generations can make it better step by step. 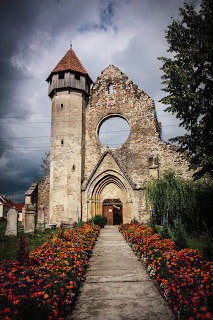 Transylvania had a huge impact on european history and it is still an important place if people like it or not. I'm proud to be a dacian anglo saxon transylvanian. I'm sad that our gods got forgotten. 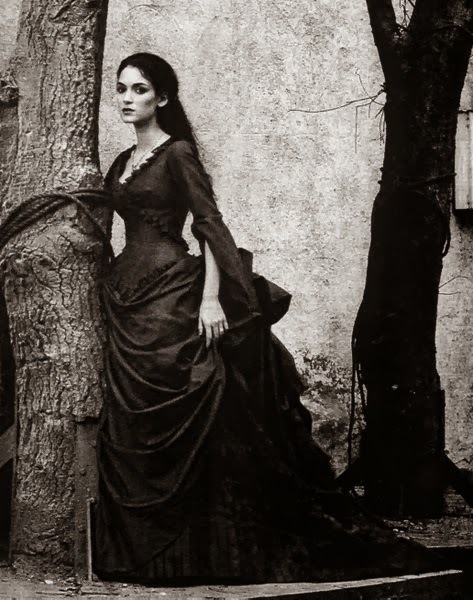 lorenabr-- thanks for the comment, yes I am also sad that we as transylvanians have lost the "powerful" spirit, but I think like time Transylvania will come back to its full glory.